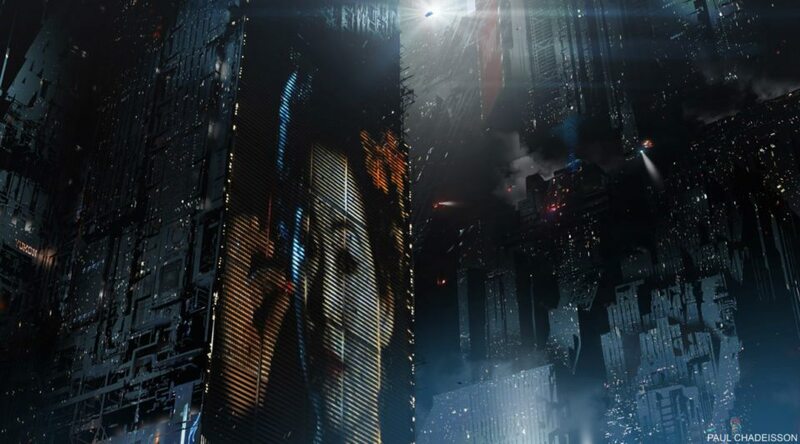 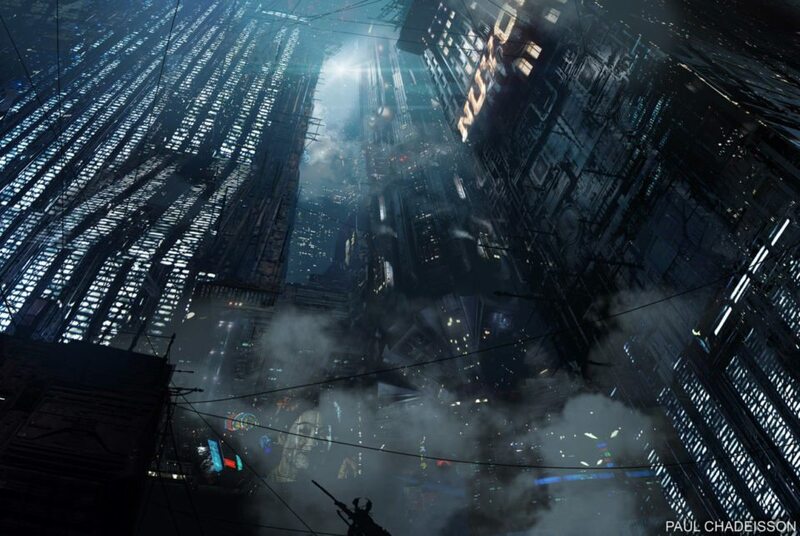 The anime short Blade Runner Black Out 2022 is finally out so it’s time at some of the design works done for this project. 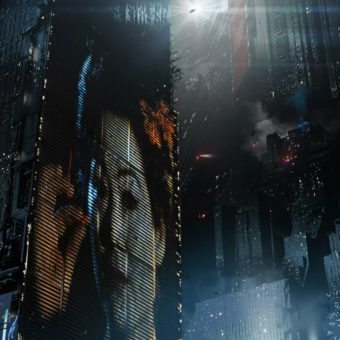 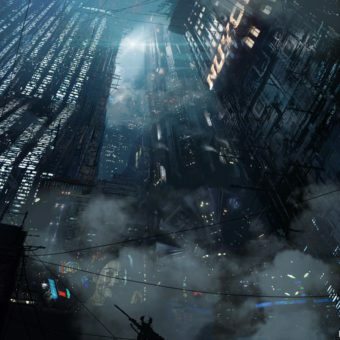 Directed by Shinichiro Watanabe of Cowboy Bebop fame, the short deals with events three years after the original Blade Runner were Nexus replicants are hunted down (and murdered) by humans. 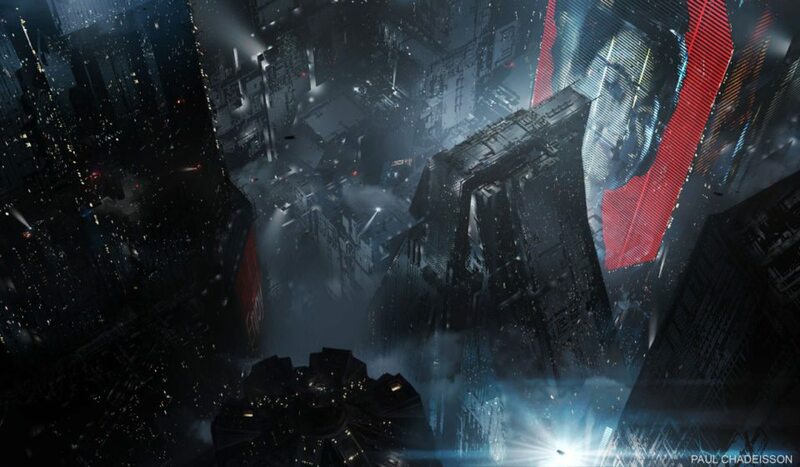 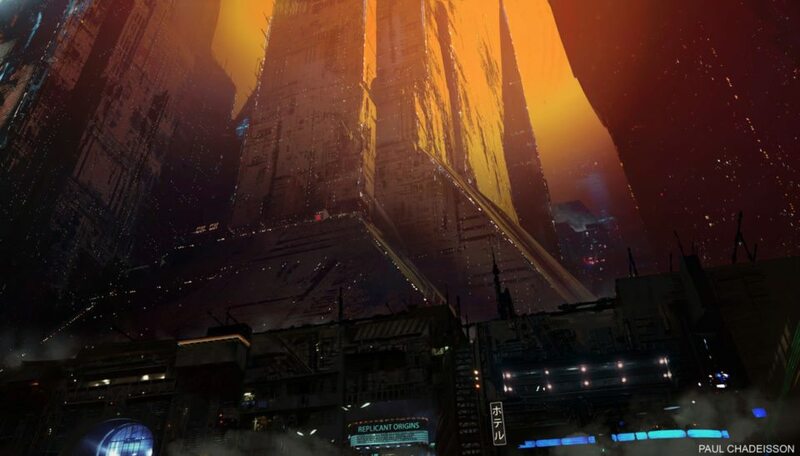 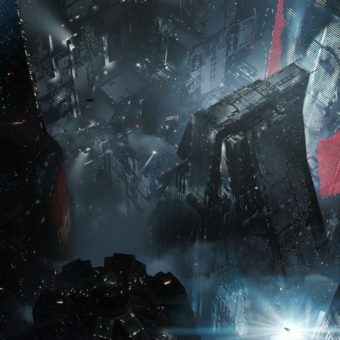 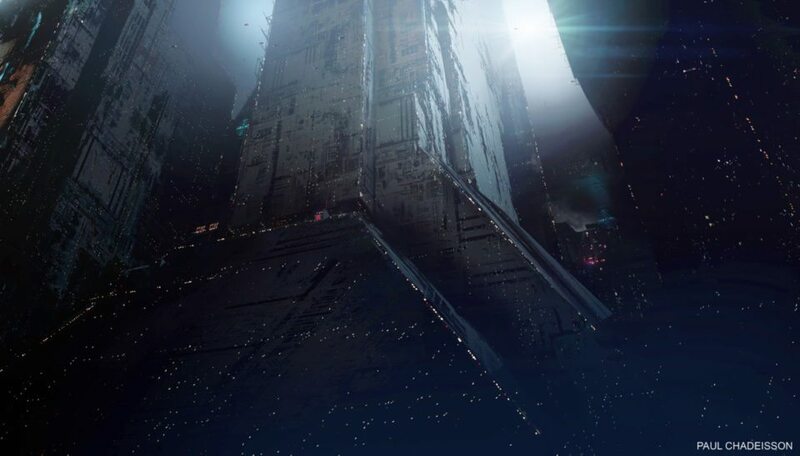 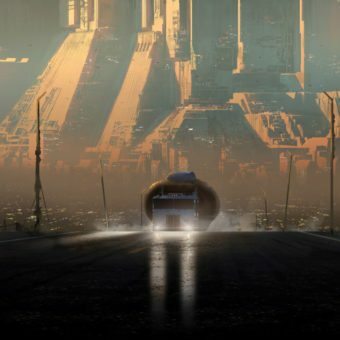 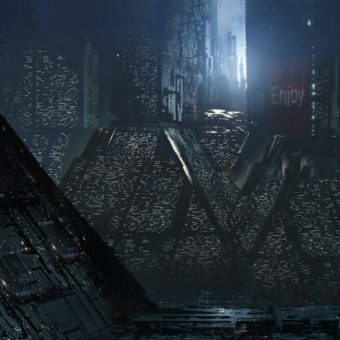 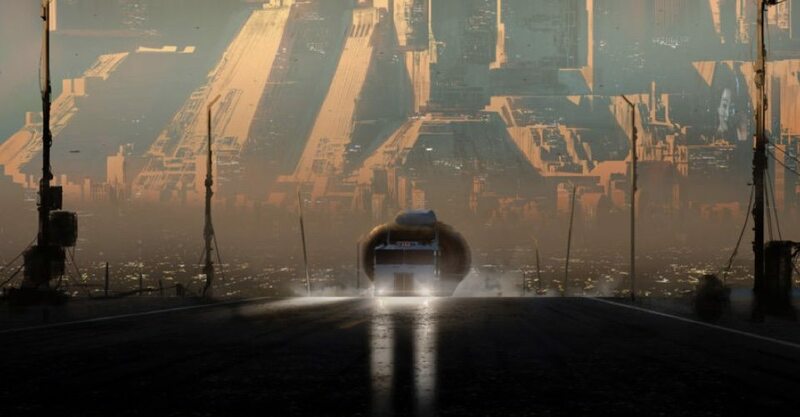 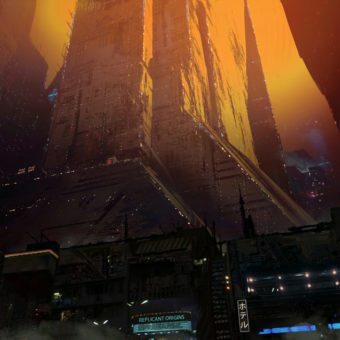 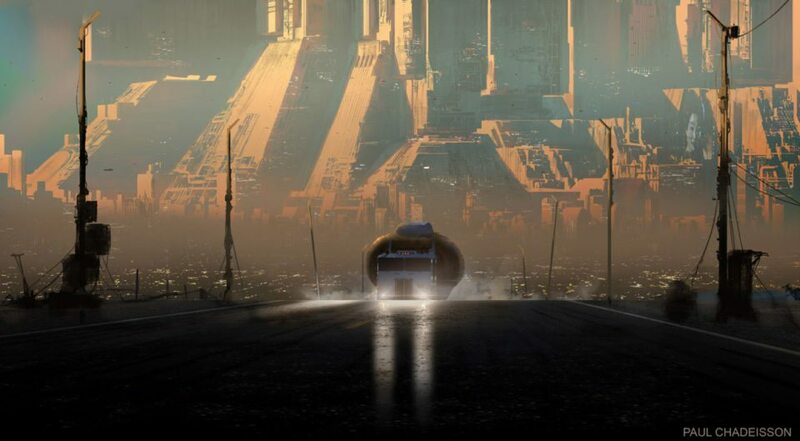 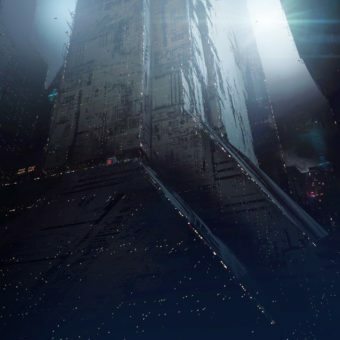 In this post some of the concept art Paul Chadeisson did for Los Angeles at Night.